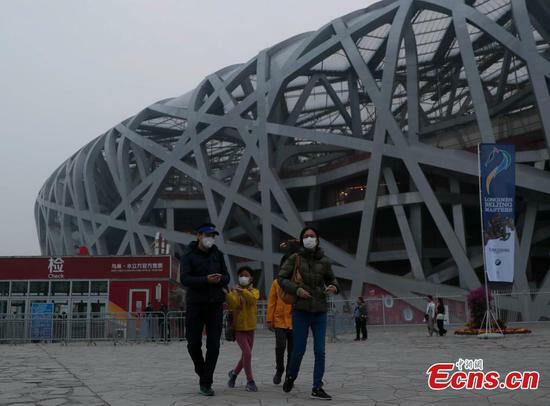 Beijing’s environmental authorities have vowed to increase controls on diesel-powered trucks, which are considered to be a major air polluter. 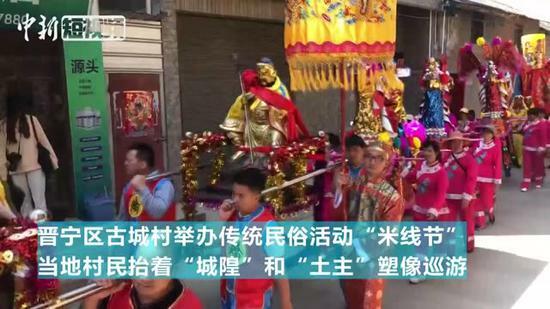 Chinese Parents, a new life simulation game in Mandarin, is gaining popularity and praise among players for its mirroring of real life. 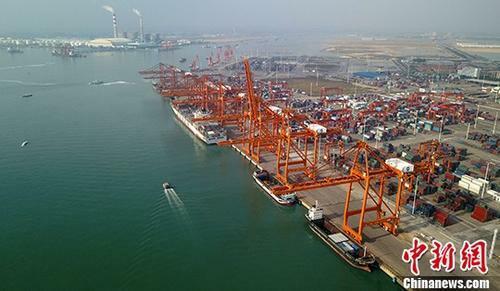 The General Administration of Customs said a number of elements contributed to stable growth in foreign trade in the first three quarters of the year. 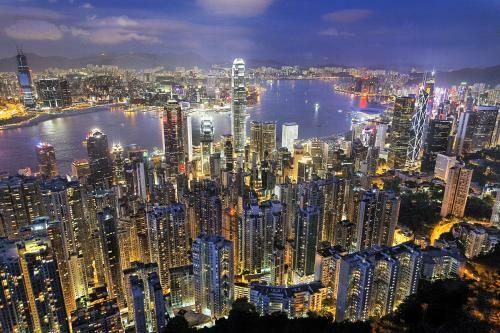 Hong Kong bounced back to lead Chinese cities after trailing Shanghai for five years in a row in the latest Global City Competitiveness Ranking. 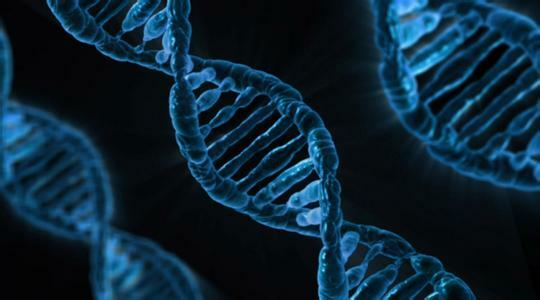 BGI, a Shenzhen-based company principally engaged in diagnosis and research related to genomics, has completed an enormous genome study of more than 140,000 pregnant Chinese women, the largest of its kind for the Chinese population to date. 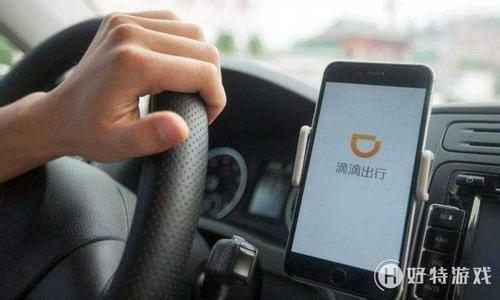 Didi Chuxing, China's largest ride-hailing service, has introduced a new policy allowing both passengers and drivers to blacklist each other. 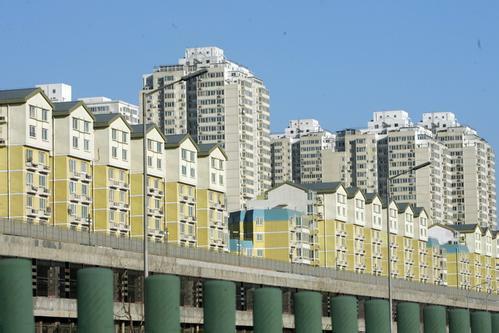 Demand for rental housing is on the rise in the Beijing-Tianjin-Hebei area, with 49.9 percent of demand originating in the capital city, according to a report by 58 Anjuke Institute, a property information provider. 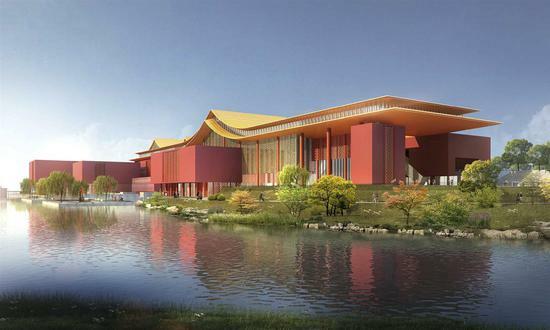 The Palace Museum has begun construction on a new museum in Beijing's Haidian District to display more cultural relics to the public. 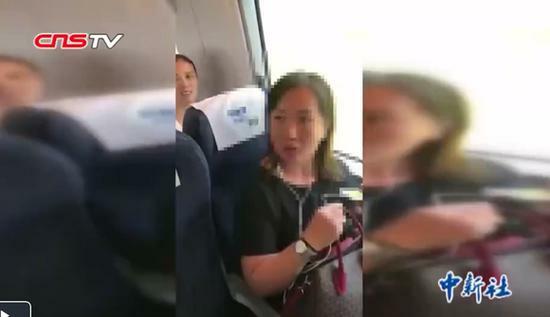 South China's Guangdong Province has passed a regulation making it obligatory that train passengers take the seats specified on their tickets. 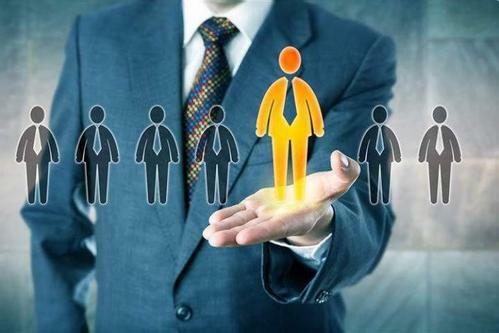 A study shows that employees value whether they are respected in a company more than the salary offered. 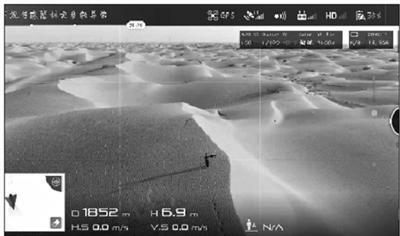 A tourist who got lost in Taklamakan Desert of Northwest China’s Xinjiang Uygur Autonomous Region was found and guided to safety by a police drone, Beijing Youth Daily reported. 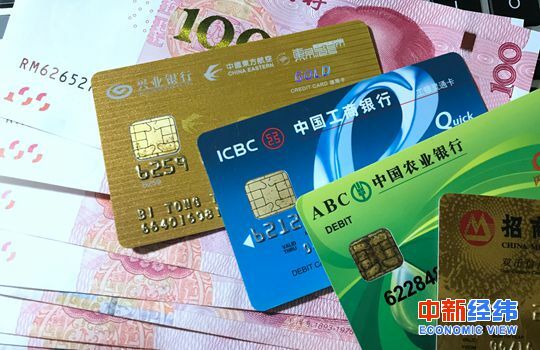 Chinese banks have rushed to lower the investment threshold of wealth management products (WMPs), with some as low as 10,000 yuan ($1,445), in response to new regulations. 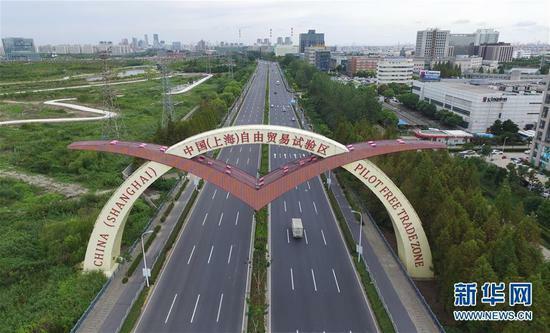 China's major economic powerhouse Shanghai has introduced the country's first negative list for service trade in the city’s Pilot Free Trade Zone (FTZ) as part of management innovation. 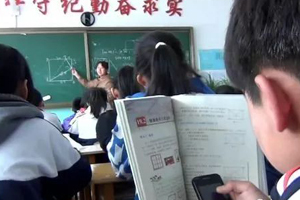 A new regulation banning the use of electronic devices in primary, middle and high schools will take effect in East China's Shandong Province starting on Nov. 1 amid efforts to promote health among students. 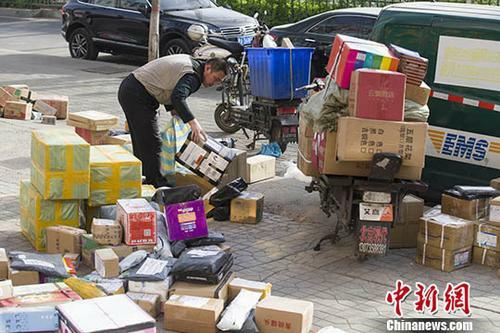 China's booming express delivery industry has ranked first in the world four years in a row and contributed to half of the sector's global growth, said Ma Junsheng, head of the State Post Bureau. 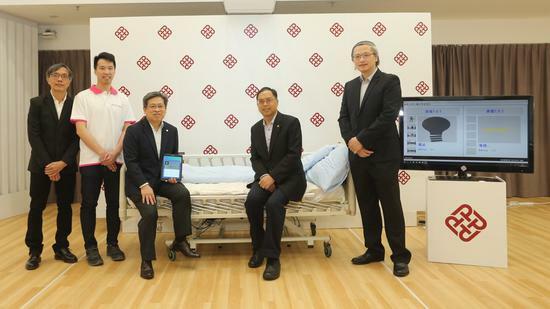 The eNightLog system for the elderly with dementia designed by a research team at Hong Kong Polytechnic University can track respiration and activities in bed to monitor falls or wandering, Hong Kong media reported. 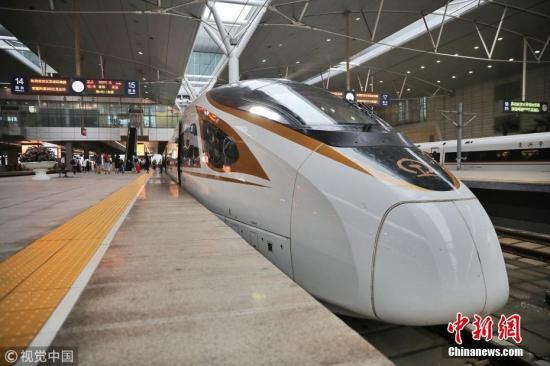 Concern for a better traveling experience was the key reason behind a bullet train’s automatic warning during the National Day holiday, Science and Technology Daily reported. 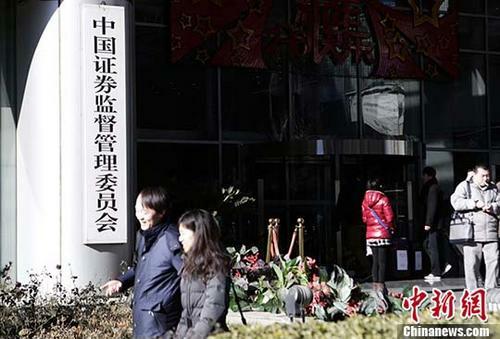 The China Securities Regulatory Commission, which oversees new initial public offerings, announced on Monday that it has rolled out a new mechanism to accelerate IPO approvals for smaller mergers and acquisitions. 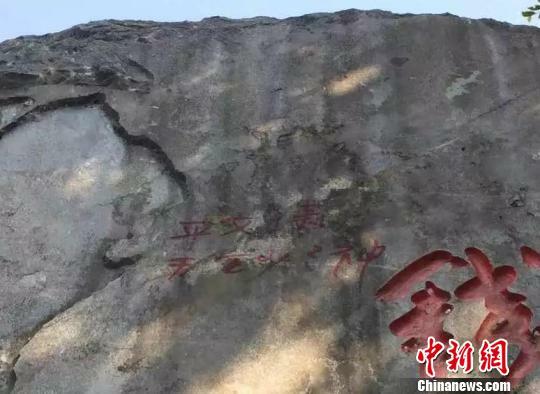 A tourist who scrawled his name three times on tourist attractions at West Lake in Hangzhou City is under criminal detention, according to the city’s police. 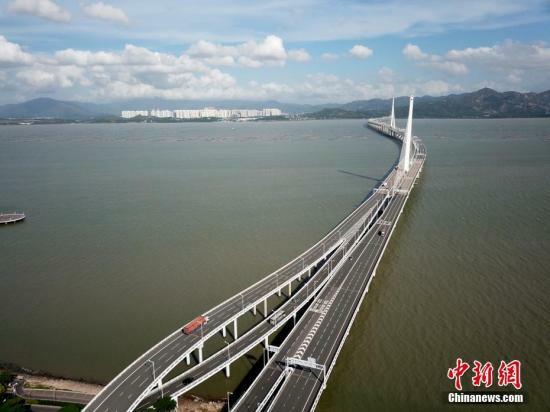 A survey shows that 70 percent of executives believe coordinated development of the Guangdong-Hong Kong-Macao Greater Bay Area will help expand business in the next three years, according to news portal rthk.hk. 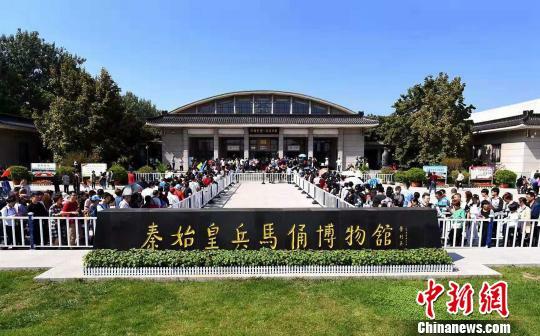 Consumer activities during the National Day holiday upgraded among Chinese tourists, with more spending on culture-related activities, according to the Beijing-based Chinese Tourism Academy. 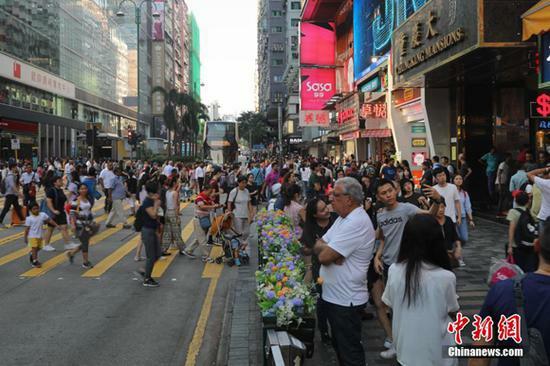 Cosmetics, practical goods and local specialty foods were the top three items for outbound Chinese tourists during the National Day holiday, according to a report by online travel service platform ly.com. 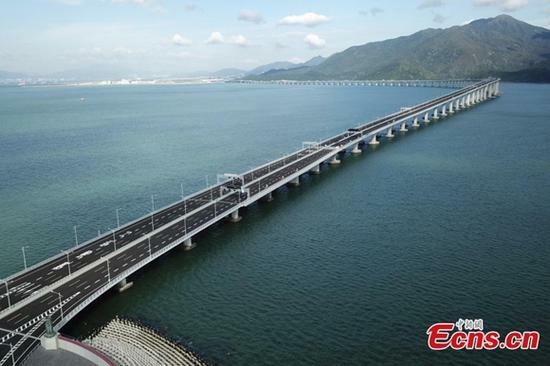 Three days of test runs on the Hong Kong-Zhuhai-Macao bridge have achieved expected results, said Matthew Cheung Kin-chung, chief secretary for administration at the Hong Kong Special Administrative Region Government on Sunday. 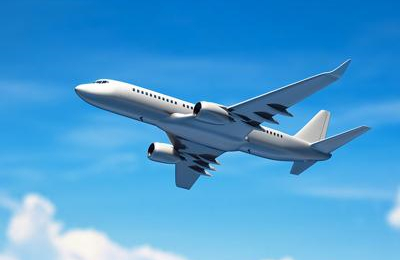 Three Chinese airlines will increase fuel surcharges starting October 5. 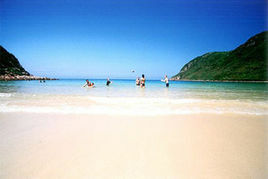 South China’s Huizhou City has refuted speculations regarding land reclamation from the sea following an amendment to plans for a nature reserve designated to protect aquatic resources in southern Daya Bay.